thanks for the tips! I'm new at this, so every little bit helps! THANKS!!! I had no idea about the dashboard trick. 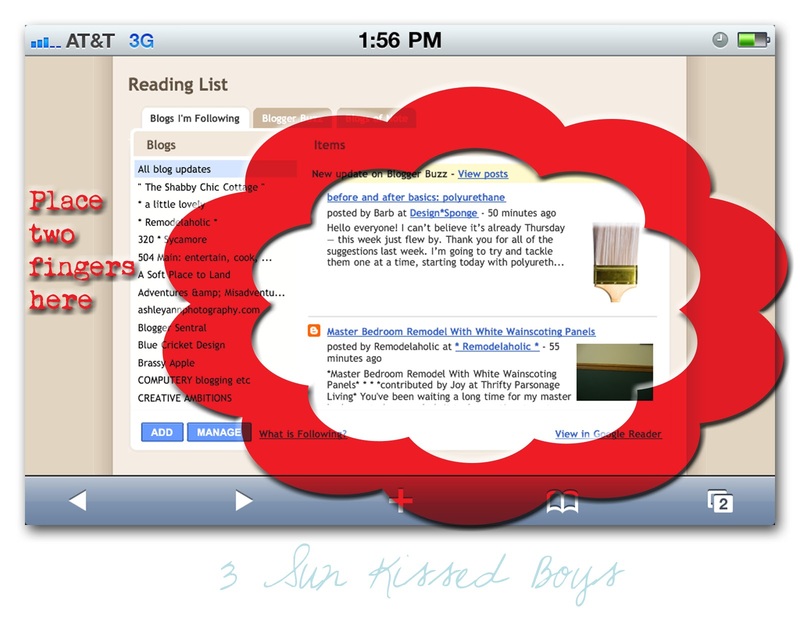 I always do that too - click new post and then dashboard - and ughhh - it seems so silly. THANKS for that tip :D You rock! Thanks so much! I was just wondering to myself today, "why isn't there a way to go straight to Dashboard?" Now I know ... yea!! I didn't know that the icon took you to Dashboard. 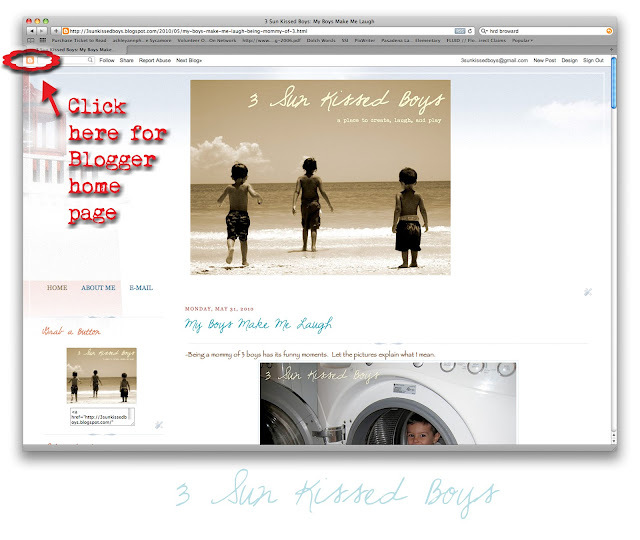 I assumed wrongly that it took you to some blogger homepage, since it says blogger.com. Thanks for the tips. I didn't know about the dashboard icon either! Thanks! 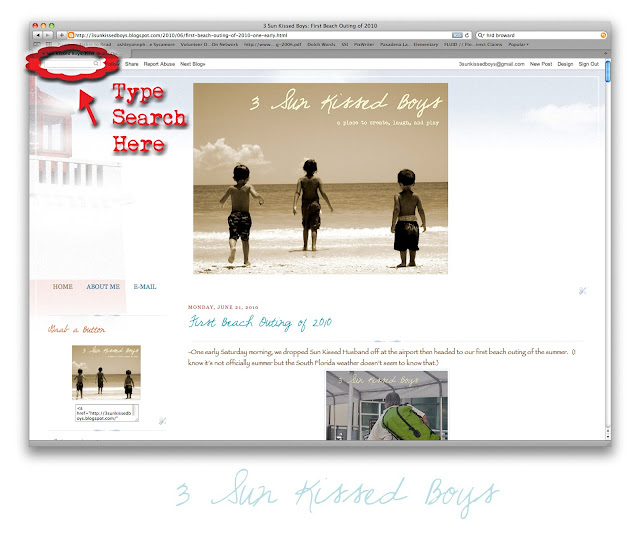 Do you know if there is a way to search blogger for blogs on specific topics? I've been wanting to read blogs of other pregnant women, but I'm not sure how to go about it. 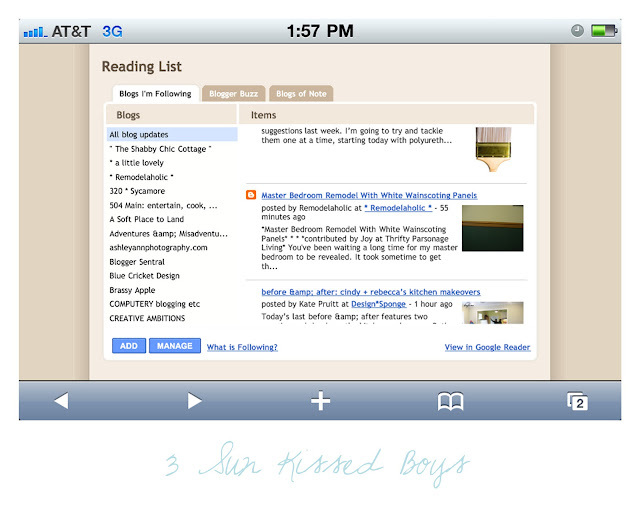 This is so funny because I wrote about the "B" taking you to your dashboard too when I did my blog tip post. I thought I was the only one that didn't know that but decided to add it along with my tip on getting rid of word verification. I don't have an iphone but that is a pretty cool tip! Great tips! 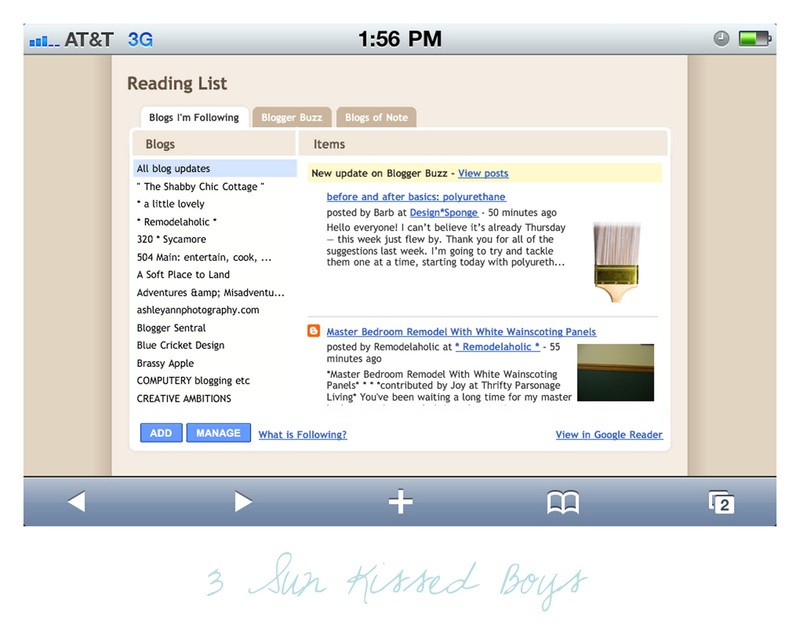 I was just reading my blogs for the first time yesterday on my iphone and I couldn't figure out how to scroll inside the box! Awesome! Thank you!!! One more person who didn't know that the icon took you back to the dashboard! I should have known about the icon…but I didn't before this.